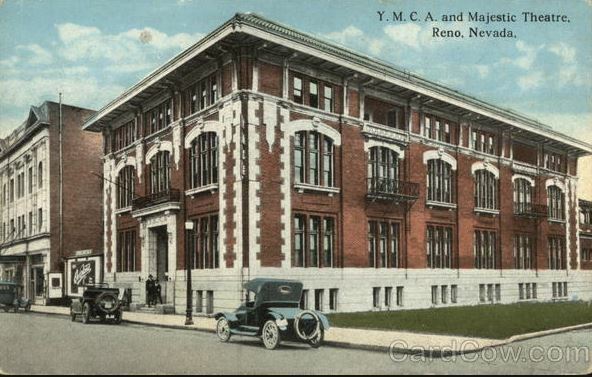 From what I have found out before reading your site, there will be 4 YMCAs in the Reno Area. One is going to be on the 3rd floor of the old JC Penney on Sierra and 1st Street. There will be, or already is, one out in Cold Springs. Also my understanding is that the YMCA was in debt. A lot of people chipped in with the main donor was Link Piazzio. But they were still some $80,000.00 in debt. Thank you for the comment; Link Piazzo gave his donation about 2006 as I recall; I was writing about the many men who gave significantly 50 years before that, and didn’t get their name on the building as Link did, and were forgotten (so far) as the new building is created on the land they bought.